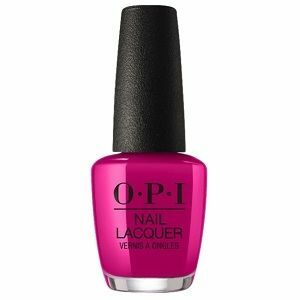 OPI Nail Polish, Hurry-Juku Get This Color! NLT83, .50 fl. oz.